The original iPad's huge sales figures over its first weekend of release made clear immediately that Apple's tablet was a hit. Since then, the iPad has gone on to become the dominant tablet computer on the market. You get a true picture of how dominant it is when you see how many have been sold, and how quickly those sales (and the places to buy an iPad) have grown. But the news isn't all good for Apple, as we'll see. How Many iPads Have Been Sold. While the iPad has sold a staggering quarter-billion units all time, there's been much discussion recently about the slumping sales of tablet computers overall and the iPad in particular. 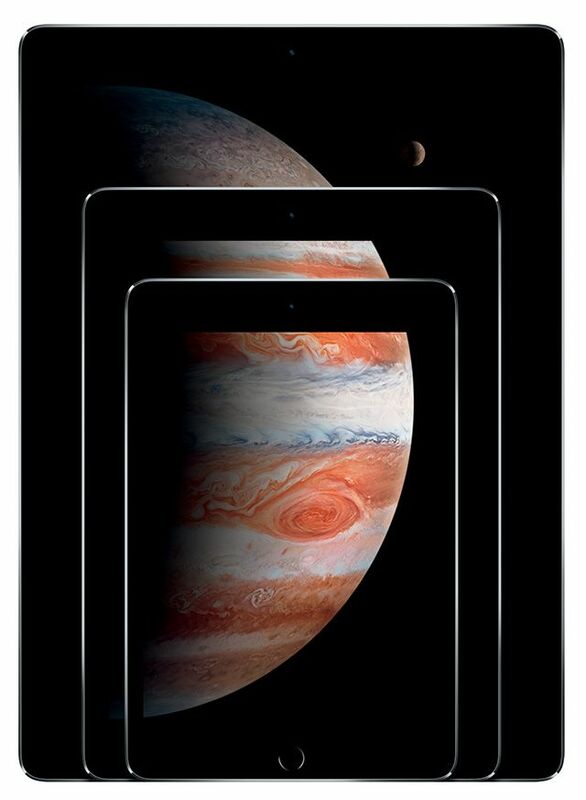 In the roughly two years between April 2012 and June 2014, Apple sold more than 130 million iPads. In more than three years after that, the company has sold about 110 million units. Smartphones: As smartphones get bigger — remember, the iPhone XS Max has a 6.5-inch screen; that's almost identical to the iPad mini's 7-inch screen — the need for tablets is less clear. Upgrade Cycles: Many people upgrade their smartphones every 1-3 years. It appears that tablet upgrade cycles are much longer than that. Competition From Laptops: As laptops become smaller and lighter, and sometimes cheaper, the need for tablets in some settings has become less clear. In an attempt to combat this sales slump, Apple released the iPad Pro in Nov. 2015. The iPad Pro sported a 12.9-inch screen and a much higher price tag, a combination which Apple hoped would open or grow markets for the tablet (artists, industry, healthcare) and generate more money. While iPad sales have grown some behind the lead of the iPad Pro — and Apple has released later updates to the iPad Pro line — the iPad's original sales trajectory still hasn't reappeared. Check this page periodically for updates to the sales figures above and the iPad's overall outlook. Did You Know This Many iPads Had Been Sold? Will the iPad Lose the Home Button and Get Face ID?